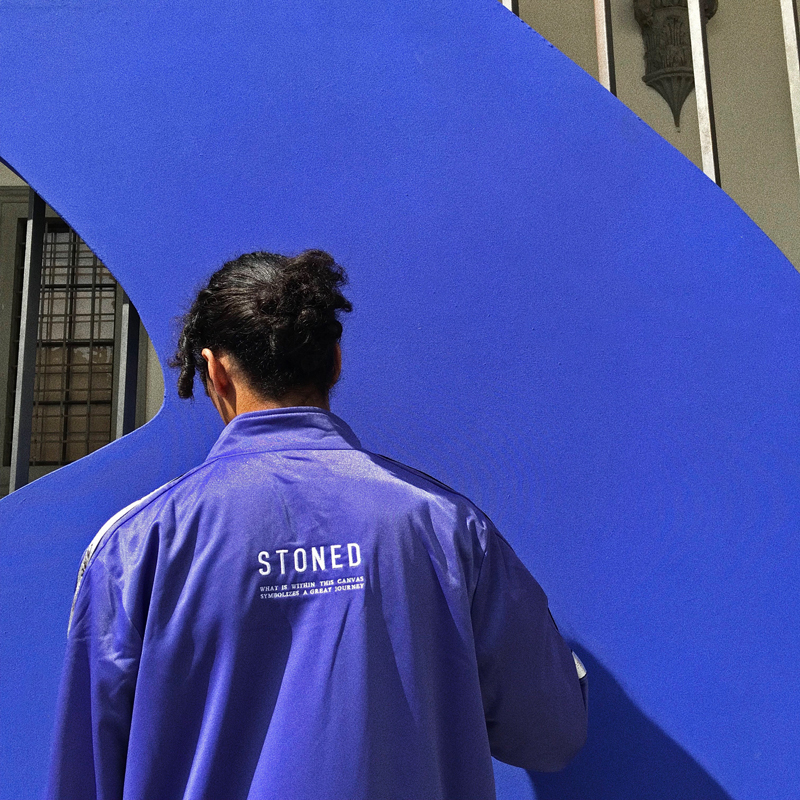 #StonedFeatures is a new segment where we talk to streetwear enthusiasts around the world on their thoughts about the street culture and what inspires them in terms of style and fashion. To start off, we have Farid Chaher from Italy who slide into our DM a few months back and the rest is history! 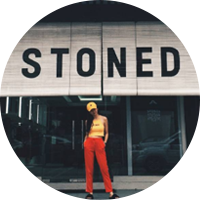 Stoned & Co. had an amazing time with Farid from the selection of apparels to this interview session and here we are with the very first #StonedFeatures post. 1. 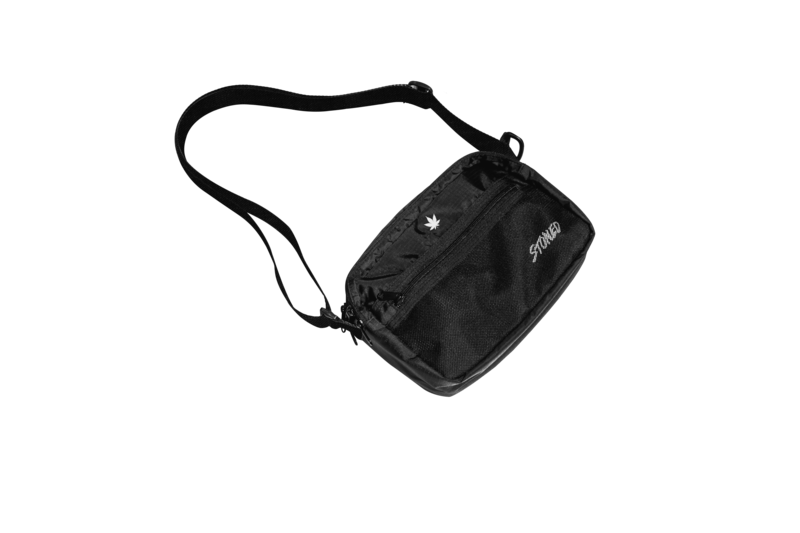 Tell us about yourself and how you got into the street culture. 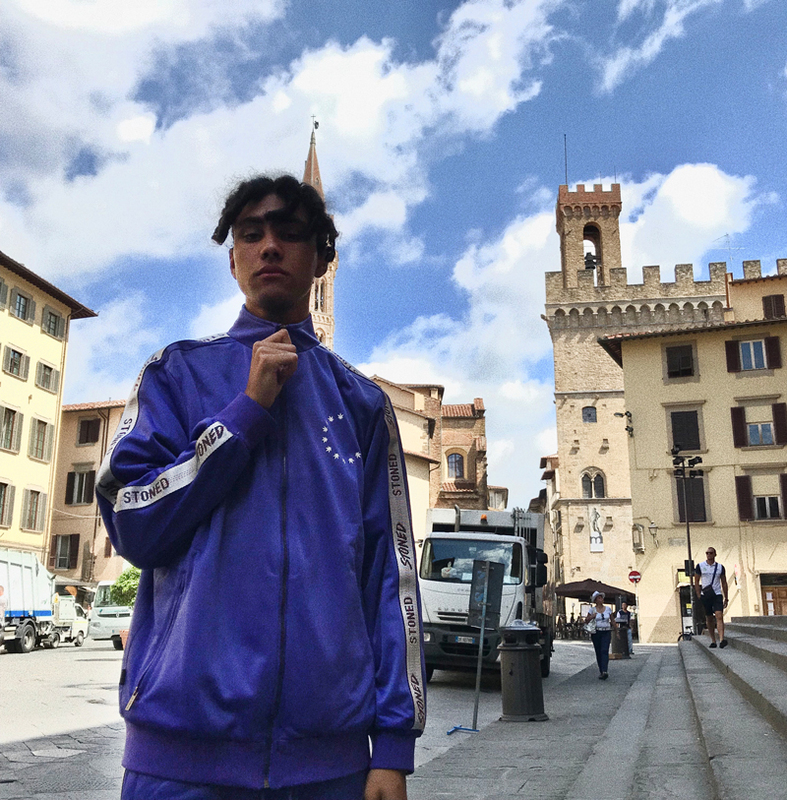 My name’s Farid, I’m 19 years old, living in Florence, Italy. I'm a fashion enthusiast and footballer. I’m still a student but I do work for a modelling agency as a model . In my free time I influence people with my style and vision of fashion through my personal blog. Since I was younger, my mother buys me a lot of clothes and dressed me well so I could say that she’s the first one who transmitted me this passion for fashion. 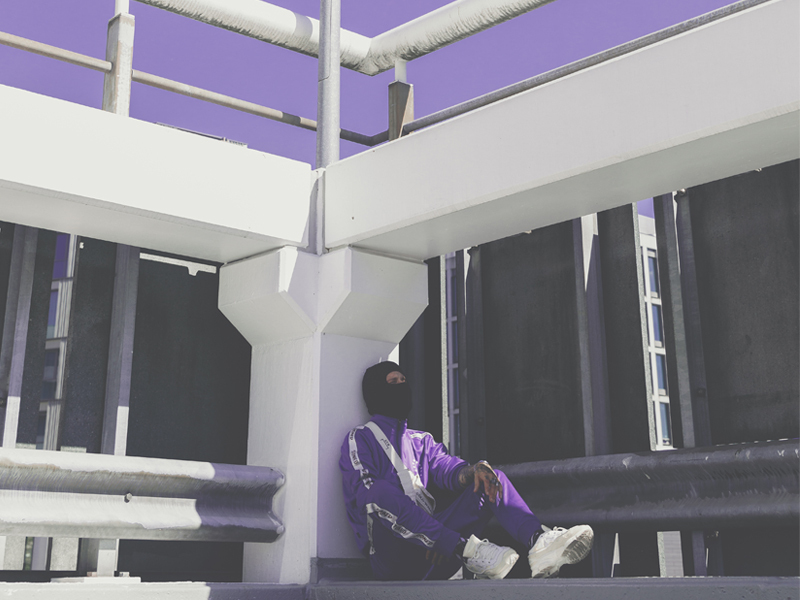 How I got into the street culture was through rap music, especially from Kanye West, Tyler the Creator and a few more. 2. 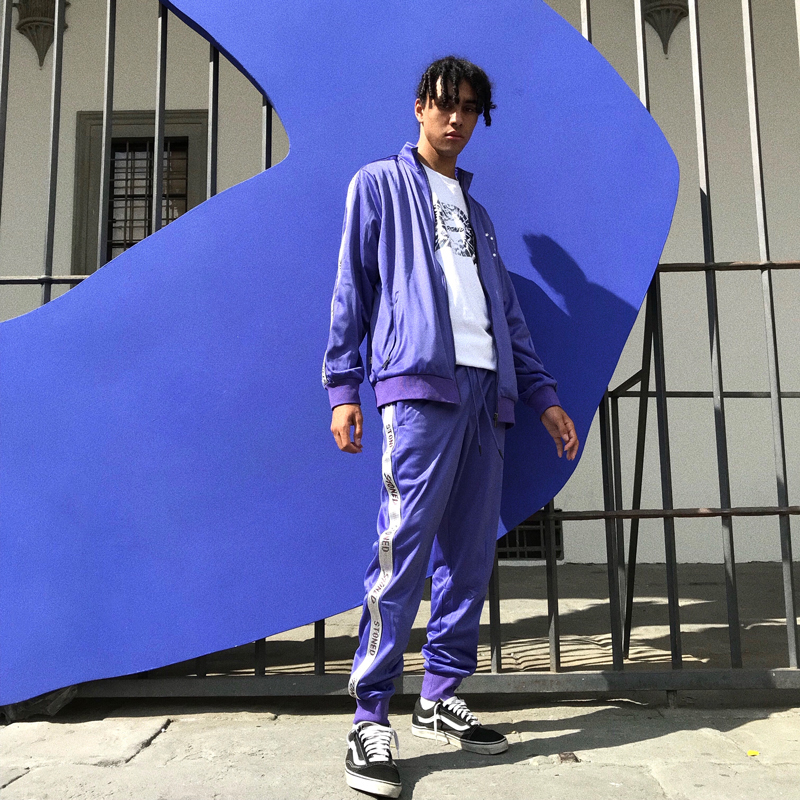 How does the streetwear scene look like from where you come from? I feel very, very lucky to live in the capital of fashion. 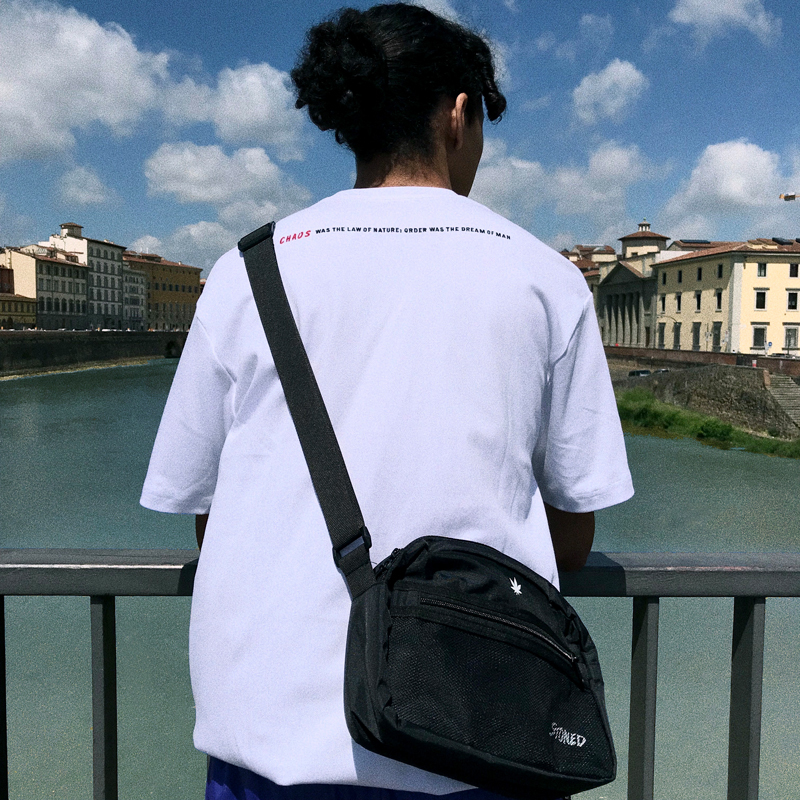 Here in Italy, streetwear is well seen, very followed culture, and I’m very proud of it. I think it should be like this in all cities and countries around the world. "I look up to my mind and refer to what I see through colors, shapes, garments and the message that I could transmit through an outfit." 3. 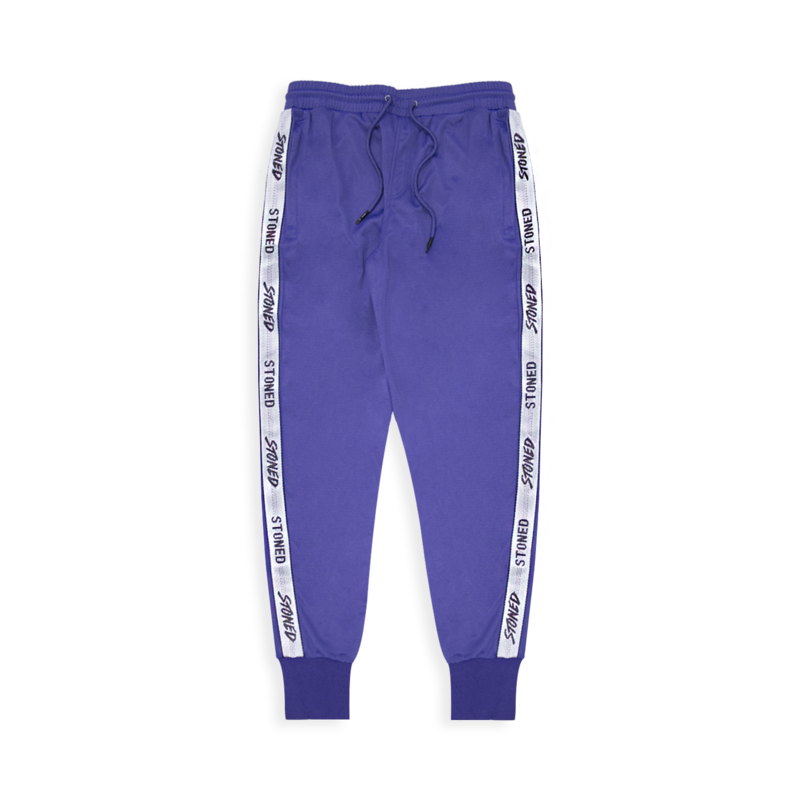 How would you describe your style and where do you get references/inspiration from? My style? Different. When you have a vision, you don’t need to follow the hype or what others do. So yeah, that’s how I describe my style. I got my inspiration from Luka Sabbat, Ian Connor and my mother of course. 4. Who do you look up to for the style and culture? 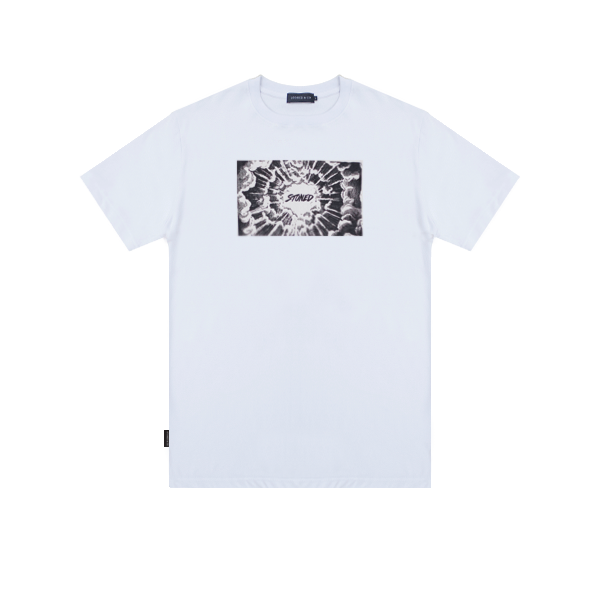 I look up to my mind and refer to what I see through colors, shapes, garments and the message that I could transmit through an outfit. 5. If you could trade closets with any celebrity/fashion icon, who would it be and why? None, I like my closet to be honest. 6. 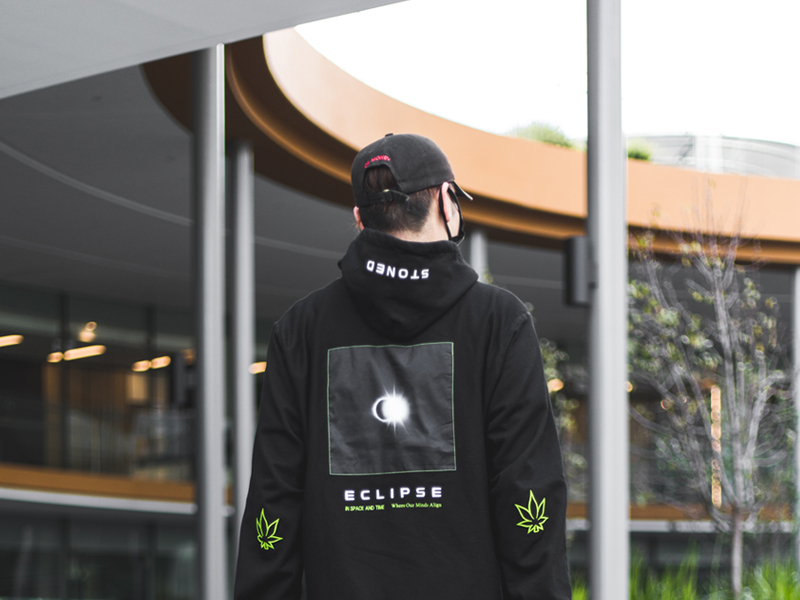 What do you think is the future of streetwear? 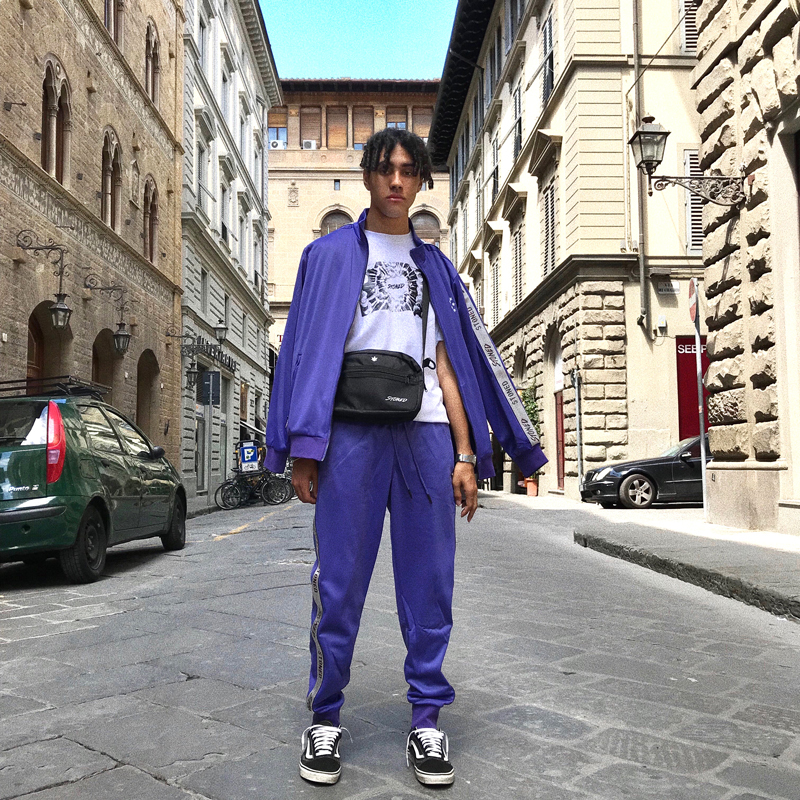 I think streetwear will be relevant for a long time because it’s more accessible than ever with internet. 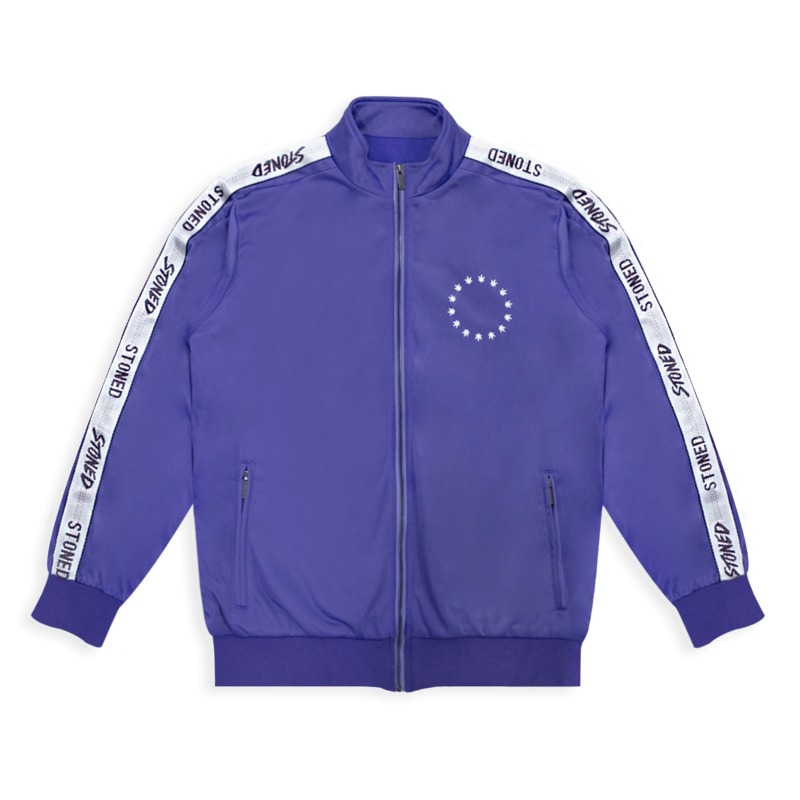 Plus, it’s pretty easy to get into it and big brands keep evolving and mixing streetwear with high fashion. 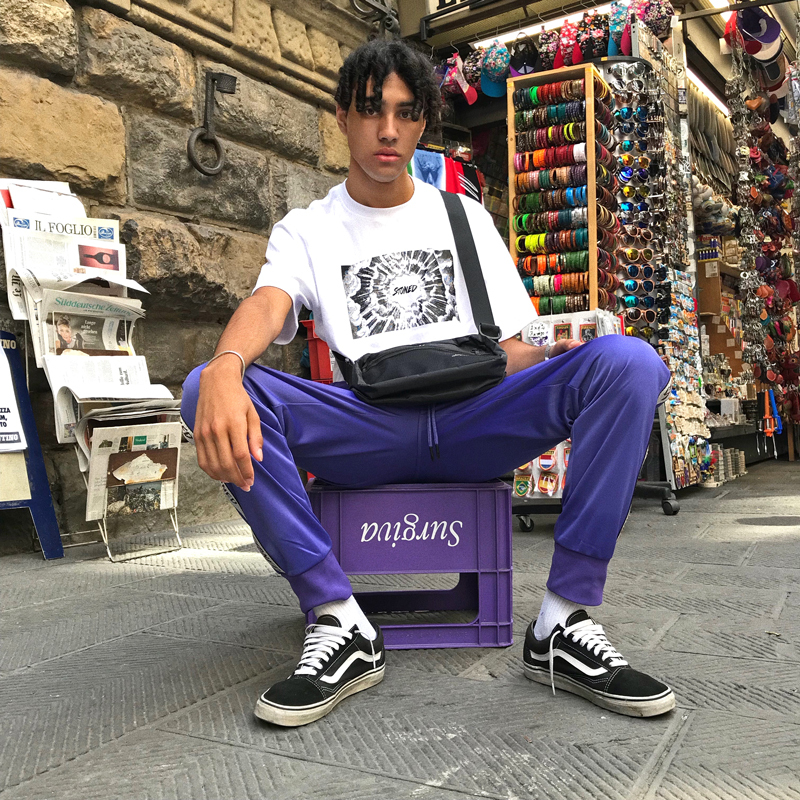 Farid Chaher is in the Purple Stoned Nexus Tracksuit, Chaos Origins S/S T-shirt, and Genetic Shoulder Bag at Florence, Italy. Follow Farid now on INSTAGRAM and STONED & CO. for more updates. Stoned By Stoned & Co.